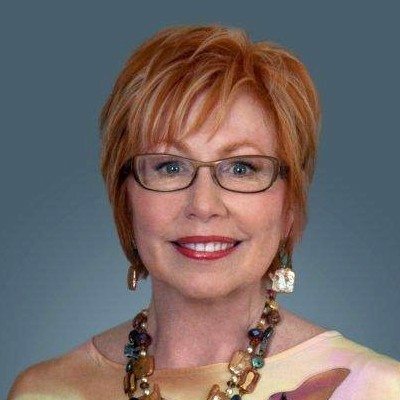 Michele is excited to be interviewing Nihar Suthar & Janna Beatty about how you can Get Profits in Radio and what that can bring to your business at 2pm Central. 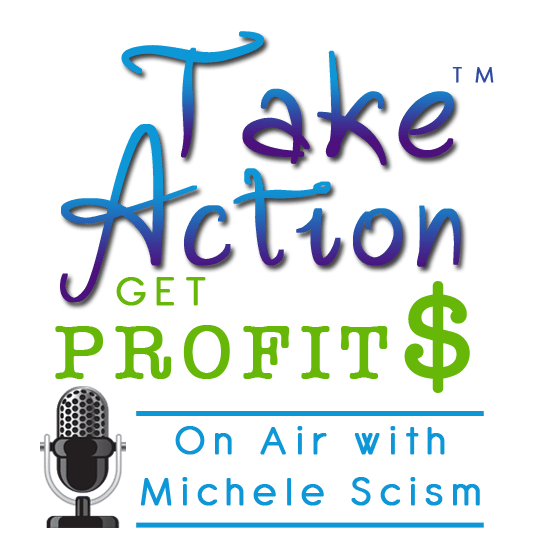 You can call in live or catch the show recording of Take Action Get Profits – Radio here. is an award-winning writer, covering inspirational stories around the world. Believe it or not, he stumbled upon writing completely by accident after moving to New York City for the very first time. 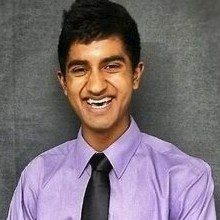 While in the Big Apple, Nihar noticed that there were thousands of people missing out on the greatness of everyday life, due to the very fast paced lifestyles they lived. As a result of his observations, he had a big idea to inspire people around the globe by writing a book (which was strange, because he always hated reading books. Why would he ever write one?). With the support of his family and friends though, Nihar ended up debuting his first international book, Win No Matter What, with Balboa Press in June 2013.
loves her clients who have trained her well, and is passionate about her life’s work. She lives in the Heart of Texas, is co-author of Quintessential Style Cultivate and Communicate YOUR Signature Look. It is a no nonsense style guide for Every Woman. Formerly she worked as anchor at one of the country’s top 100 television stations and has a degree in Communications. 30+ years spent in people’s closets taught me that for every challenge, there are multiple solutions. I love answering questions. People are brilliant and once we clarify what is really going on, we simply make changes that change our lives. I also have great credentials. Like you, I love being trained, and have sought training from the best.